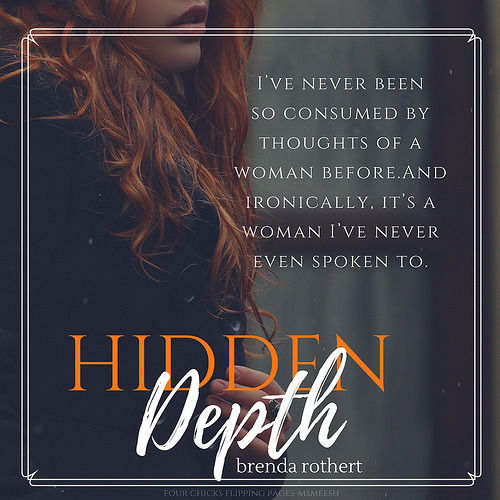 Hidden Depth is the fourth installment in Brenda Rothert’s Lockhart Series. This book can be read as a standalone since each book focuses on a different Lockhart sibling. If you have been following the series, then you are well aware Justin Lockhart is the last sibling left unpaired. So what does Brenda Rothert have in store for Justin? Will this Lockhart find the one person that he wants to lock his heart to? Elle Tyler had it all. Fame, beauty, and tons of adoring fans but one incident changed it all. Everything came to an abrupt halt when she was attacked and left bleeding on a bathroom floor that was until a stranger found and helped her. Justin Lockhart was that stranger who helped Elle Tyler. There was just something about Elle that captivated Justin. It wasn’t the fact that she was a celebrity but the fact that her beauty and strength from within was calling to him. He found her beautiful beyond the physical scars left from the attack. As Justin showed Elle how beautiful she is inside as well as outside, Elle begins to discover something that was hidden. Her strength and most importantly real love. As these two lovebirds begins their romance, what happens when Elle’s attacker is still on the loose? Will this time he finish the job that he started? Hidden Depth is an uncut, raw, and honest love story that explores the depths of humanity. 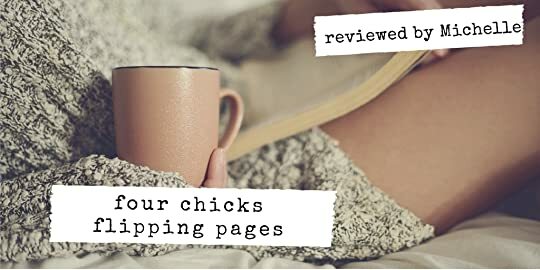 With her heartfelt prose, Brenda Rothert allows her readers to understand the heartbreak, the fears, the uncertainty, anger, and sadness that are associated with being assaulted like Elle was. Though this book could be all sad and dreary, Rothert did not do that. She allowed readers to see that Elle’s attack didn’t destroy her but allowed her to unmasked her hidden strength. Her voice. Her freedom. Her happiness. In addition with the help of Justin Lockhart, Brenda showcased the true depth of love, new beginnings, second chances and healing. So if you are looking for a book that was beautifully well written and full of raw emotions then this book is for you.